When we write narrative, it is important that we embrace all the senses. Smell often gets overlooked because it is easy to forget that as our characters go about their adventures that certain whiffs will travel up their snitches whether they like it or not. To get you started, I want you to think about how when we go into public lavatories, we sometimes wrinkle our noses up because someone has been in before us and left a pungent smell or has not flushed properly. Yes, even modern tales have smells in them. 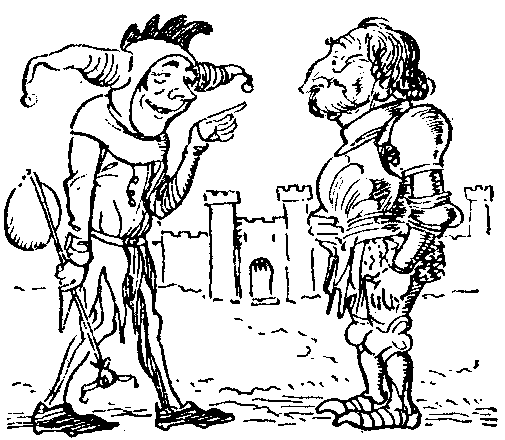 If you are writing a historical piece, you have won the Lottery because in the Middle Ages virtually everywhere carried an unpleasant odour. Think about it, it must have been totally pongy because most rubbish ended up in the streets. If we drop something down the sides of a bin and it is not noticed, it smells dreadfully within days, multiply that reek by about fifty and you may be near the mark. Also, if a butcher killed an animal and sold the meat, he would not discreetly and hygienically get rid of the guts, he would fling it out in the street. Over weeks and months of that practise, the smell must have been putrid. As for the lavatories, well we know that the town council in London passed a law to try to clean up the streets. This was to have public conveniences built over the river Fleet. This meant that people travelling under the bridge, for instance the boatman, had a constant eyeful of bare buttocks and if they were unlucky much more. Cor Blimey! I bet there was a whiff under that lot. 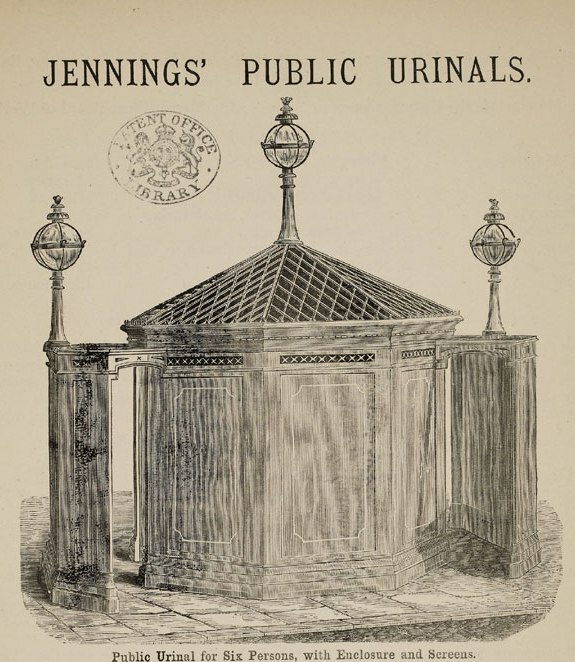 Back in the 14th century folks built loos in strange places and it often landed them in court. In 1321, Thomas Wytte and William Hockele were up before the bench for building a toilet in Ebbgate Lane which was supposed to be a public right of way. Apparently, the lavatories projected from the walls of houses so that human waste fell onto the heads of the people who were innocently walking along that stretch of public highway. Mind you, the fact that they were using loos meant that they were the sophisticates of the day, not everyone bothered with them. In fact, many shared rooms with animals and behaved like them. So get sniffing up while you write, it may produce some results that make you proud.